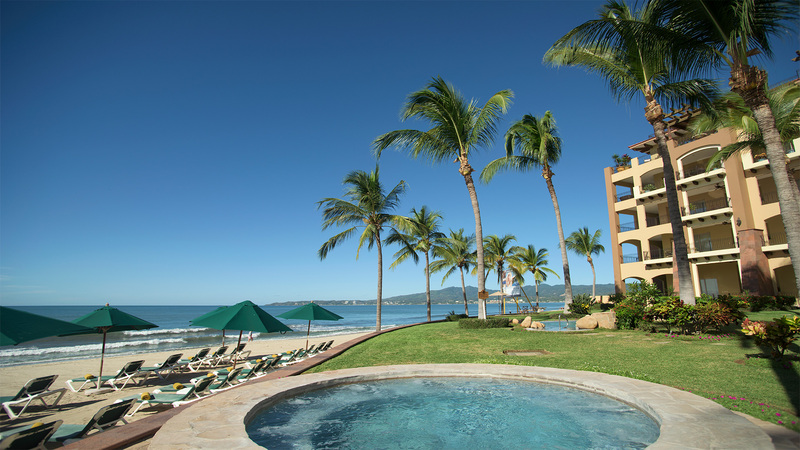 The tropical breezes and gently rolling surf beckon travelers to Riviera Nayarit vacations throughout the year. For many wishing to visit, vacations with friends are the perfect escape to paradise. 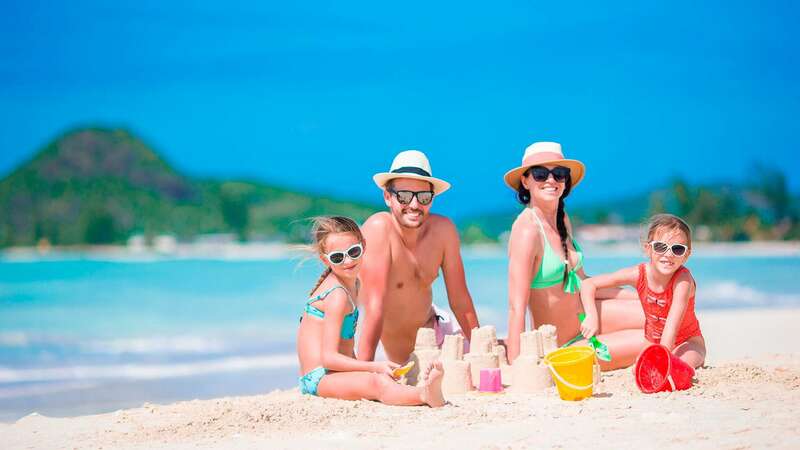 Not only do they make it possible to try the top things to do in Riviera Nayarit, but they also provide opportunities to connect with friends and experience new adventures together away from the stresses of work and families. Add these five fun things to do on vacation to create great trips with your friends when you visit Riviera Nayarit. The natural beauty of Mexico is verdant and lush in Riviera Nayarit, and outdoor adventures are one of the unique and fun things to do on vacation, especially when you’re in a new place. 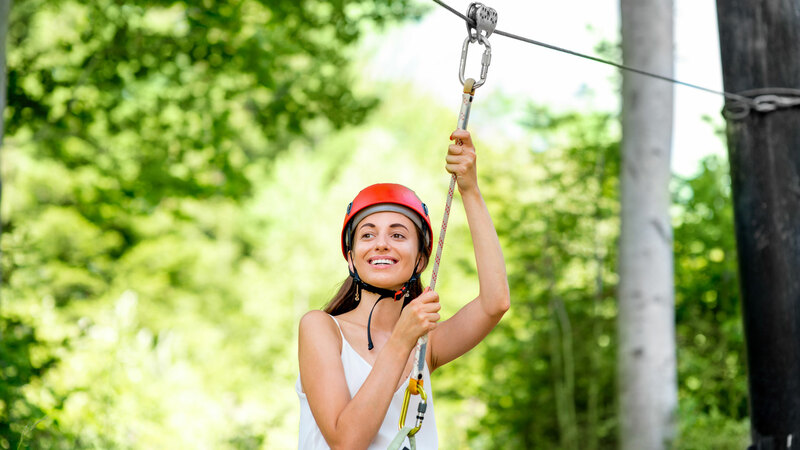 Some of the top things to do in Riviera Nayarit include ziplining over the jungle canopies, driving ATVs through mountainous trails, and horseback riding in the great outdoors. With the many Riviera Nayarit tours available, there’s a range of activities that will bring you closer to nature and the wildlife that calls Riviera Nayarit home. These Riviera Nayarit tours help create one-of-a-kind memories of great trips with your friends. A fun vacation with friends in the tropical destination of Riviera Nayarit needs to include a day of fun in the sun on the sandy beaches. There are plenty of fun things to do on vacation that can be found right on the beach. 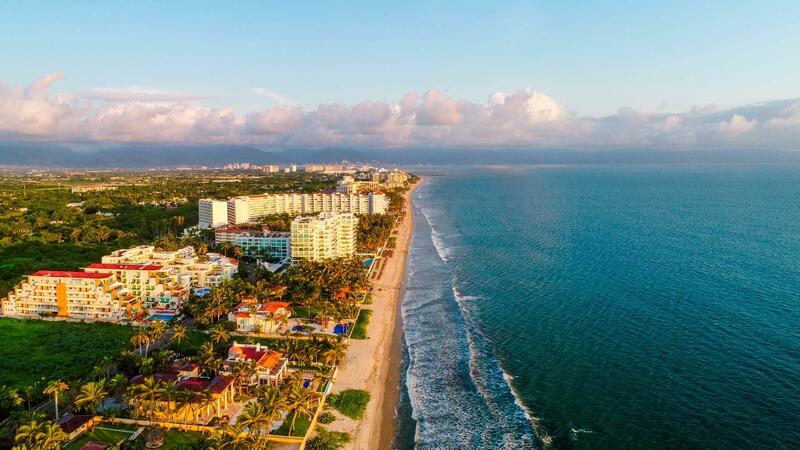 Along the stretches of sand, you’ll find vendors renting jet skis or offering to take you parasailing, or you can rent paddle boards and kayaks from your all inclusive resort in Riviera Nayarit for a fun water adventure. Trying new water activities on vacations with friends like surfing and snorkeling allows you to experience something new together. After playing in the crystal blue waters, dry off in the warm sun as you lounge under an umbrella with a tropical drink in your hand. 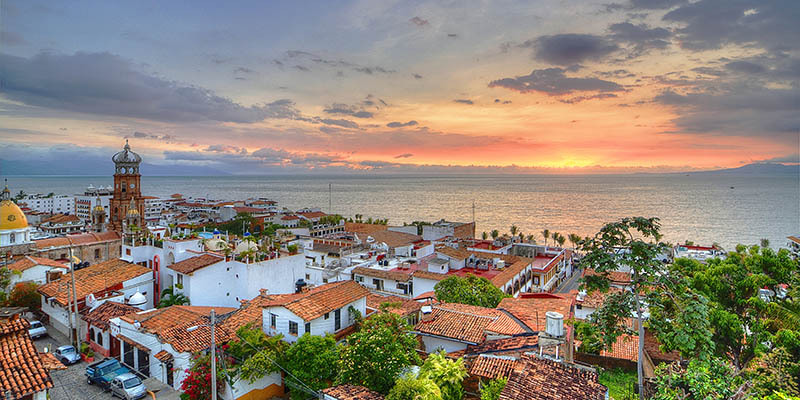 Surrounding Riviera Nayarit are several Pueblos Magicos, or Magical Towns. 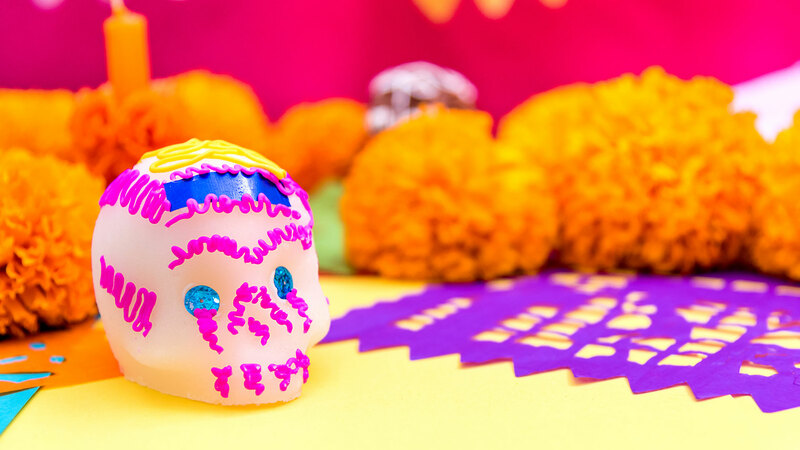 Given this special title by the Mexican government, these cities are guaranteed to be filled with tradition, history, and charming Mexican hospitality. 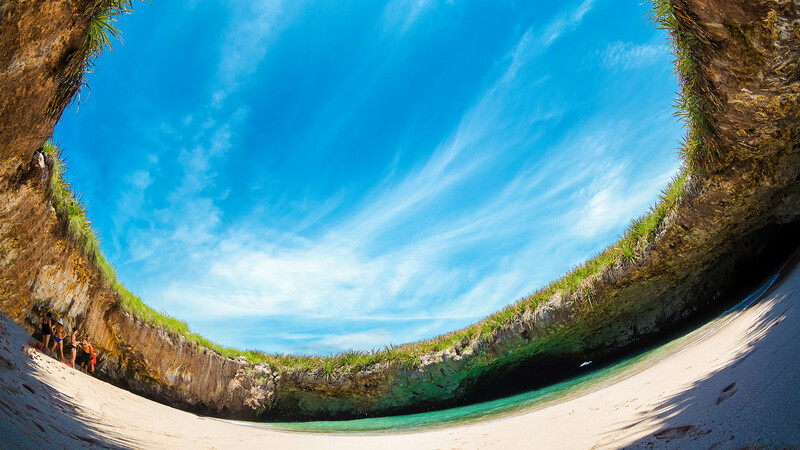 When you visit Riviera Nayarit, you’ll have the opportunity to experience authentic Mexican culture as you wonder the cobblestone streets, explore art galleries, and sample local cuisine on your fun vacation with friends while taking in the beautiful landscapes and rich history of places like Sayulita, San Sebastián del Oeste, or Tequila, Mexico. Escaping the city and exploring these small towns is one of the top things to do in Riviera Nayarit. Riviera Nayarit vacations provide an chance for travelers to indulge in luxurious spa treatments that will rejuvenate their bodies while on vacations with friends. Pampering yourselves with massages and manicures will create a memorable and fun vacation with friends as you enjoy the restorative benefits of spa treatments at the best spa in Riviera Nayarit. Places like Tatewari Spa at Villa La Estancia Riviera Nayarit offer the latest in spa techniques with the power of traditional healing methods for a tranquil experience on Riviera Nayarit vacations. At the Tatewari Spa, you can enjoy individual treatments before joining together with your friends to worship the water at the all inclusive resort in Riviera Nayarit’s Hydrotherapy Circuit. Great trips with your friends should include sharing delicious meals together as you reminisce and catch up on the latest news in each others’ lives. Laugh together as you sample the freshest catches from Banderas Bay and sizzling Mexican dishes. With the warm flavors and spices found, there’s plenty of Riviera Nayarit restaurants to try, from local eateries to gourmet dining. Pass the night away with great conversation and delicious food. Share the beauty of Riviera Nayarit and the culture of Mexico with your closest friends as you journey together along the soft beaches and through lush jungles. Create memories that will last a lifetime and bring you closer together when you try these amazing things to do in Riviera Nayarit.